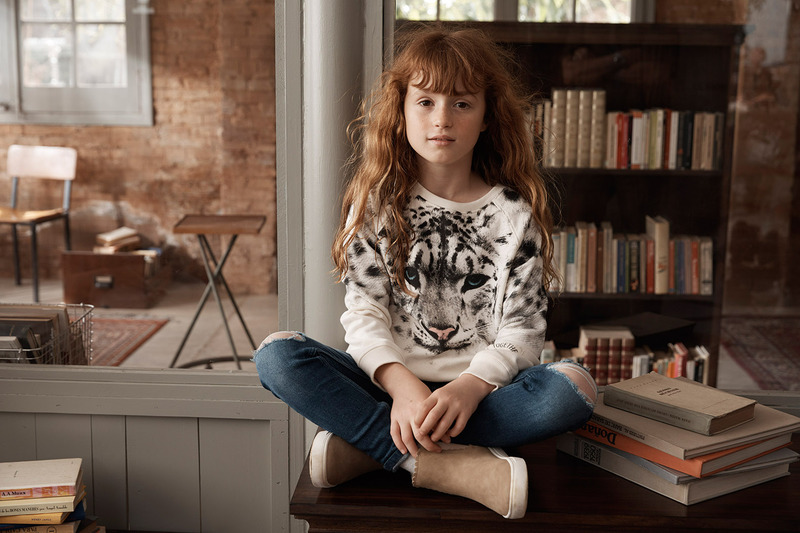 Home /New Sustainable Collection for Kids by H&M for WWF! 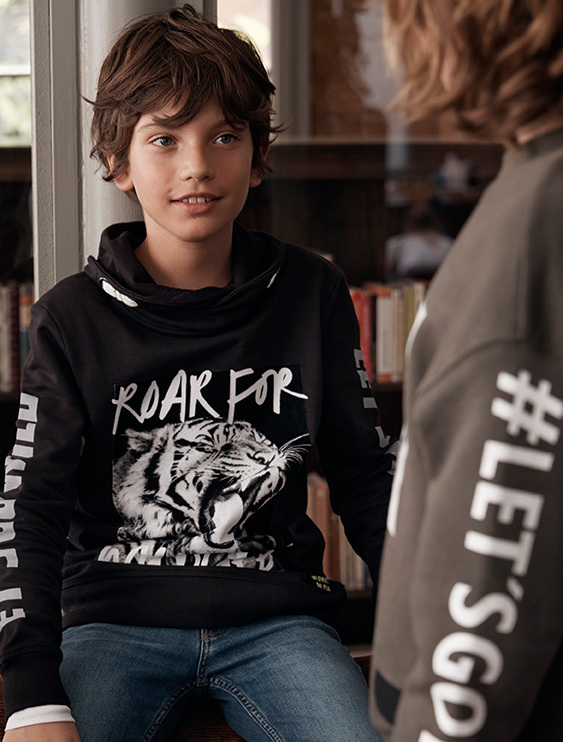 H&M and World Wildlife Fund are proudly announcing the launch of a brand new kids collection made of sustainable materials; it aims to inspire people across the world to care for our planet! Launching tomorrow, September 27th, in over 50 countries, 10% of the sales price of each product will be donated to the WWF’s conservation work! Around the world, many wildlife species are facing threats associated with water pollution, habitat loss as well as the impact of climate change. This awesome H&M collection is inspired by animals that are living in significant risk; tigers, snow leopards, polar bears, whales, elephants, and penguins. “We only have one planet and we all need to team up to preserve it for generations to come. We believe in a sustainable fashion future where fashion is made and consumed in a way that’s sustainable for the planet. We have the ambition to be fully circular, and as part of that we have set the goal to only use recycled or other sustainably sourced materials by 2030”, says Anna Gedda, Head of Sustainability at H&M Group. “We are thrilled to collaborate with H&M on another collection. This campaign, which is an extension of our long-term transformational work with the company, will not only raise funds for WWF’s conservation work but we hope it will also inspire a new generation of environmental champions. 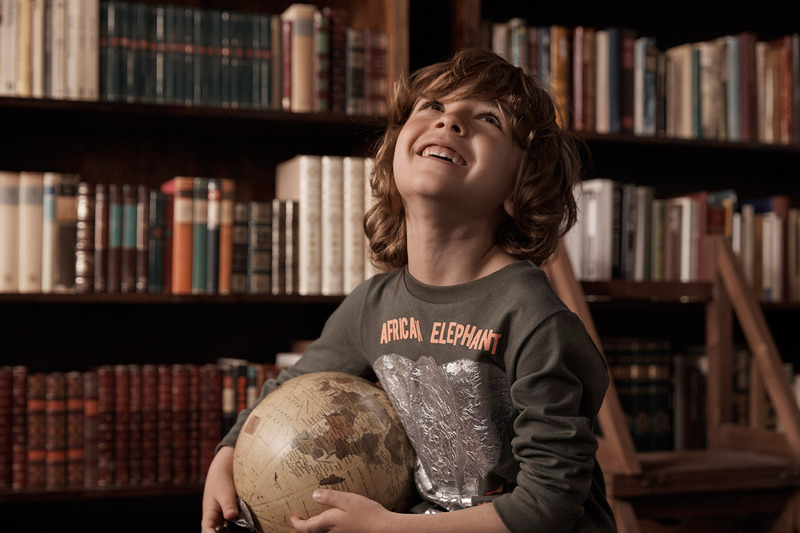 The collection stands testament to how it is possible to produce at scale clothing that is better for both the environment and little ones”, says David Bloch, Head of Corporate Marketing Partnerships, WWF International. We can’t wait to get our hands on some of these pieces and add them to our wardrobes for the upcoming fall season! The new collection for babies and kids up to 14 years old includes cozy sweatshirts, soft leggings, and fun hooded dresses. The colour palette runs from pastels and neutrals to black and grey. Soft, organic cotton is the key material used in the collection. 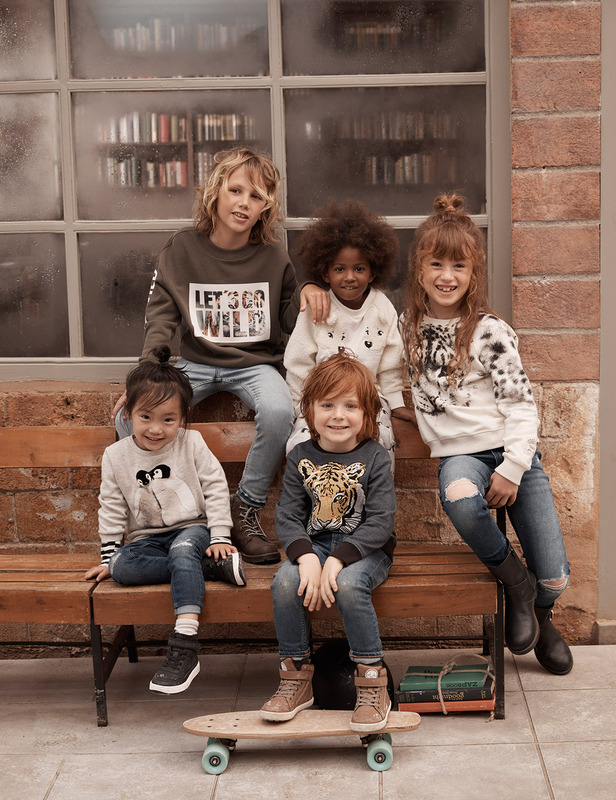 On Saturday, September 29th, 2018, families in the Vaughn area are invited to join H&M and WWF at the H&M Vaughn Mills store to celebrate the collection launch with some special activities for kids from 10:00 am to 2:00 pm. Shoppers will also receive a 20% discount off their kids purchase during the hours of the event (not applicable on the WWF Collection).